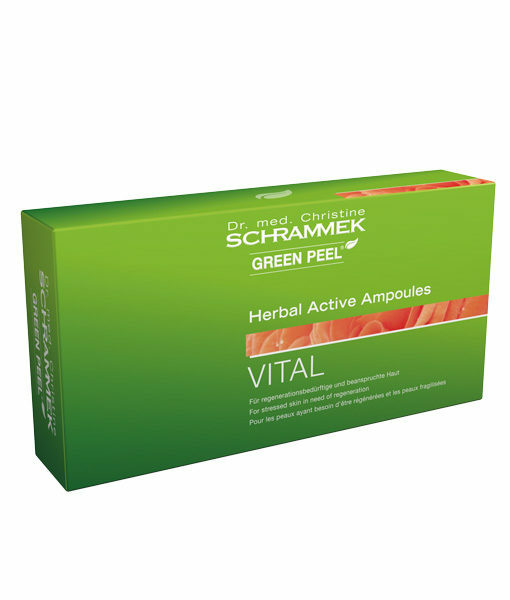 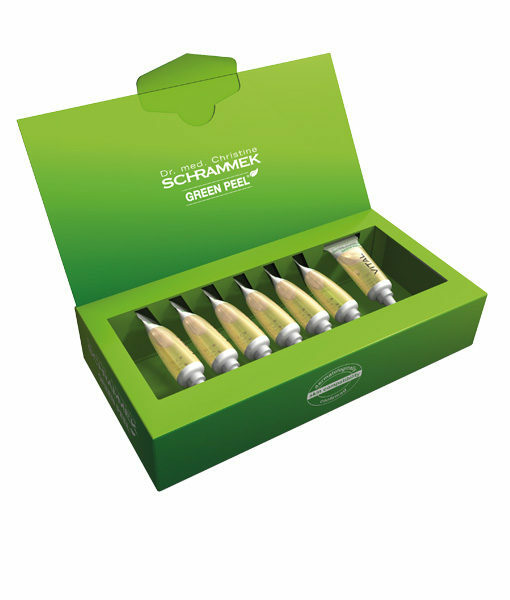 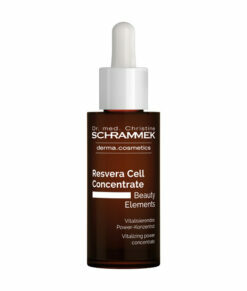 Ampoule for regenarting stressed skin. Gingseng, knotweed and horsetail help to stimulate the metabolism and to promot the renewal of the cells. The skin appears more vital and younger. 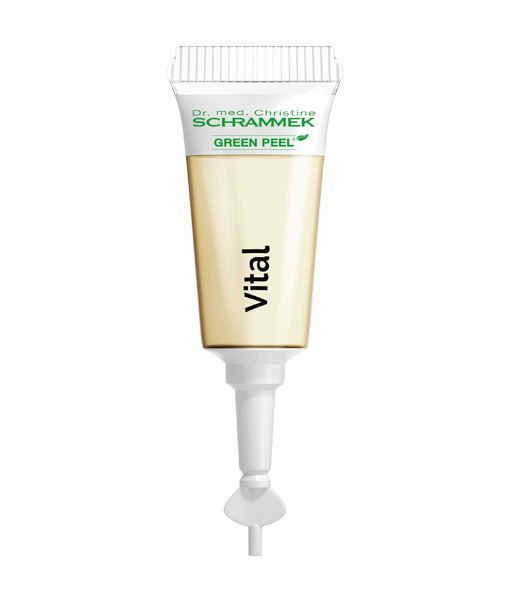 It feels smoother and firmer. Free from colorants, fragrances, parabens, mineral oil and mineral oil.